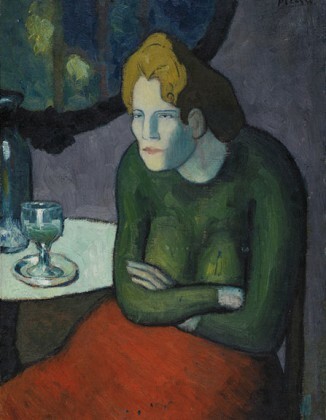 "From Gauguin to Picasso" at the Phillips Collection, Washington. More than sixty works are thus united – paintings by the greatest names of the nineteenth and twentieth centuries – from Van Gogh to Picasso, Chagall to Gauguin. The exhibition helps distinguish the various movements that have marked the history of modern art and compare the two approaches of the two major collectors, Staechelin and Im Obersteg. "Alex Katz. Here and now "at the Guggenheim Museum, Bilbao. "Edvard Munch Archetypes" at the Thyssen-Bornemisza museum, Madrid.